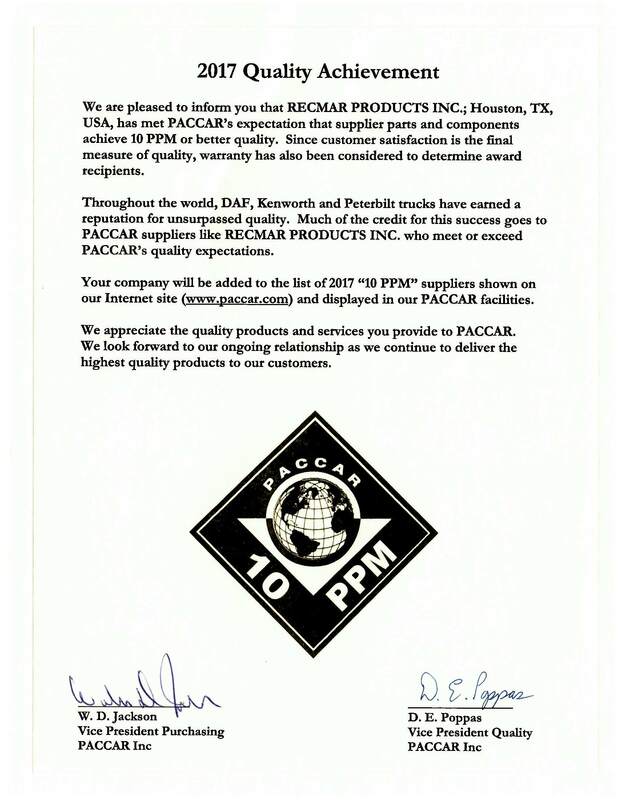 For the second year in a row, RECMAR Products has earned the prestigious 10 PMM Quality award from PACCAR. 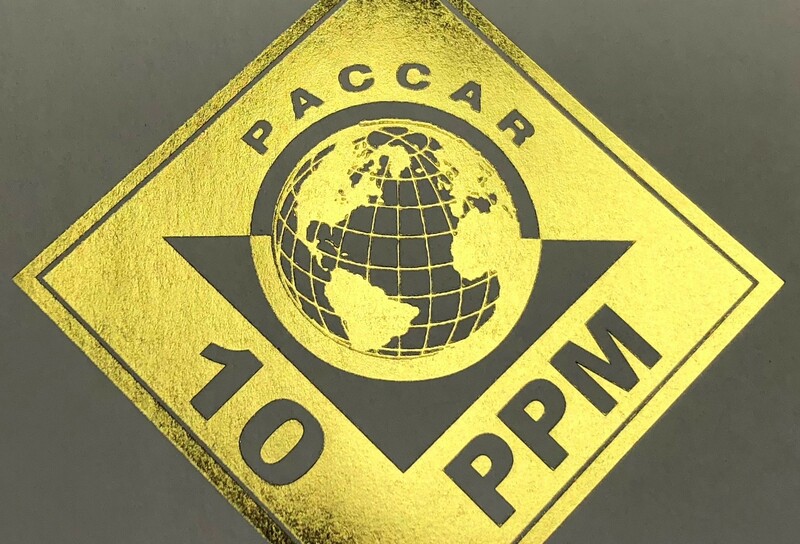 "PACCAR annually recognizes excellent suppliers who meet or exceed PACCAR’s rigorous “10 ppm” quality standard. To be recognized, a supplier must operate near perfection – 10 or fewer defective parts for every million parts shipped to PACCAR. These suppliers must also meet performance criteria for on-time delivery and support of PACCAR’s operating divisions and their customers." These awards are based on a combination of the quality of delivered products, as well as the timeliness of the delivery and avoidance of warranty claims after the products are in use by the end customers. This is the tenth time RECMAR has earned this recognition as a top supplier to this leading truck manufacturer. Prior to 2016, the qualification level was set at 50 parts per million (PPM). It is a credit to the fine men and women who work here at RECMAR, doing a wonderful job to meet the needs of our customers. Job well done. For more information on RECMAR's Quality Program, visit out website. The entire list of 10 PPM suppliers to PACCAR for 2017 can be seen here. 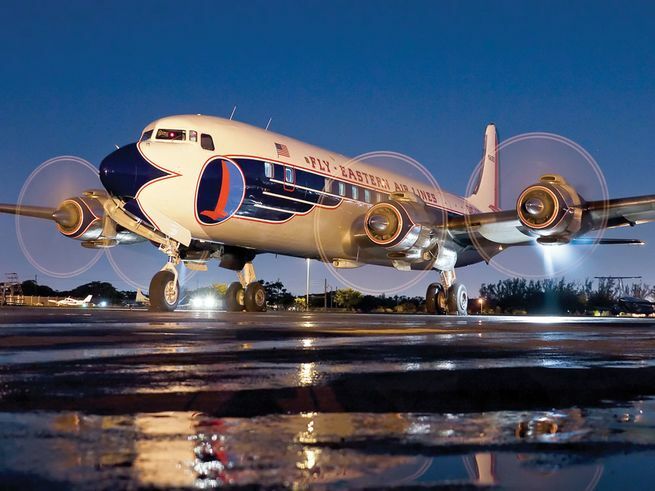 Galietti Company operated out of the Miami, Florida area and was founded in 1956, supplying extruded aluminum and vinyl headliner and panel retainers, retainer caps, and curtain tracks to the aircraft industry. The family business was last managed by Al Galietti until his untimely death in 2010. Galietti Company developed a loyal customer base over the years that included many of the top small aircraft manufacturers in the US and Canada. Galietti Company's customer base included Gulfstream Aerospace, Piper Aircraft, Cessna, LearJet, Dassault, Bombardier, Airstream, and many others. 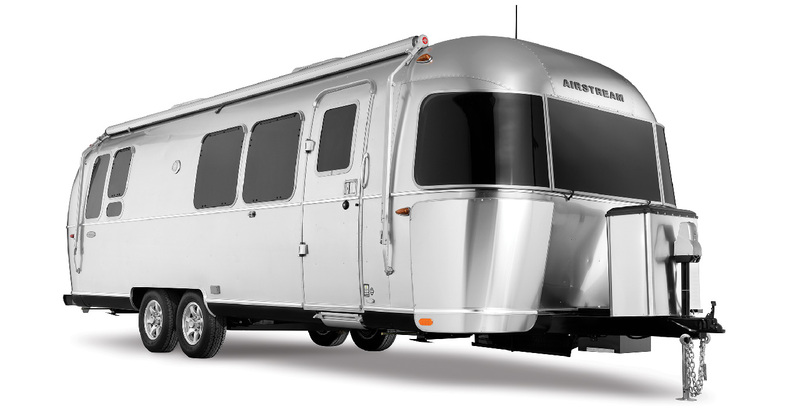 In additon, Galietti had long supplied drapery hardware to iconic Airstream for use in their travel trailers. Finally, there are countless companies that refurbish aircraft interiors that depend on the Galeitti line of products offered by RECMAR to efficiently and economically complete their projects. RECMAR has continued these important customer relationships moving forward. Click Here to learn more about the details of RECMAR's acquisition of Galietti Company, in an important step to continuing the availability of these niche products. RECMAR Products is proud to have continued the Galietti heritage for eight successful years, with many more on the horizon. The full catalog of the Galietti Line of products serving the aircraft sector is available here. DC-7B N836D (c/n 45345) was delivered to Eastern Air Lines on January 23, 1958, just a few months prior to the advent of the jet age. This plane took an interesting path from there to its current state, after serving as a commercial prop plane for many years. After a painstaking restoration that is chronicled here, it seems there ultimately wasn't enough commercial interest to keep this majestic bird in the skies. Apparently, she now rest on the ground in Charlotte, NC. 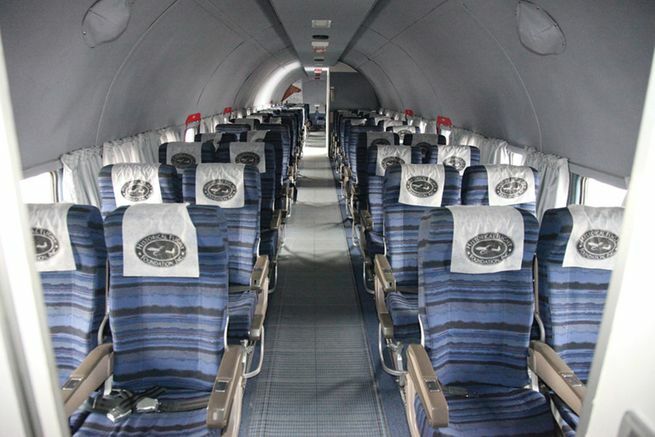 During the restoration project mentioned above, it is interesting to note that RECMAR 3294 Aluminum Curtain Track was used to restore the window curtains similarly to the way the plane's cabin was originally configured. An image of the restored cabin is shown below. 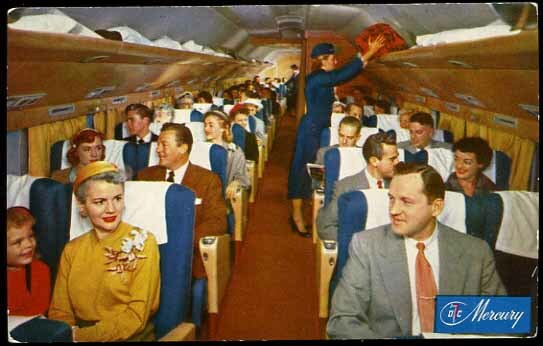 By contrast, the image below is a historical postcard image from a different DC-7 to give you a sense of the original passenger configuration with the hat rack. RECMAR's various aircraft interior components marketed under the Galietti product line are used in countless aircraft restoration projects. These products have been used by many of the major aircraft manufacturers (OEMs) including Gulfstream Aerospace, Piper Aircraft, Cessna, and LearJet during new plane fabrication, as well as numerous companies that refurbish airplane interiors. RECMAR Products is proud to help support Project Field of Dreams in Refugio, Texas. Hurricane Harvey devastated a large area including Refugio in August of 2017. As a company, we suffered flooding during the storm and have been fortunate enough to have restored our operation to "better than before" status. 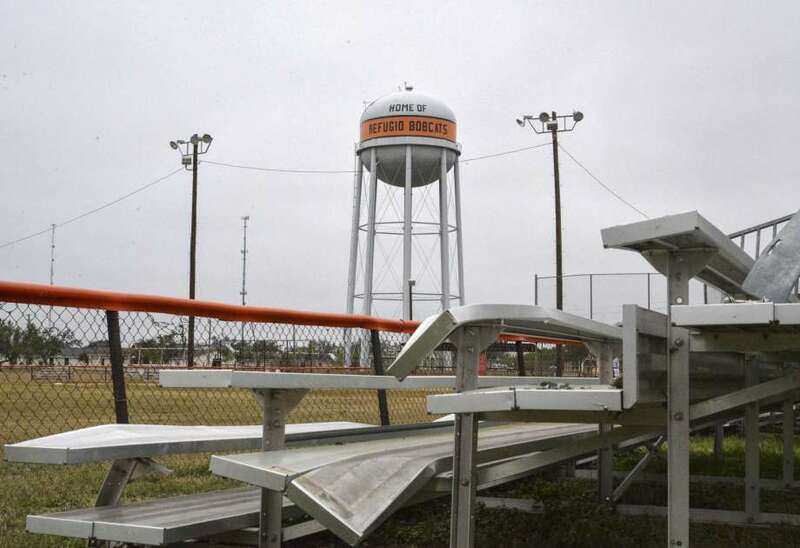 Other organizations like Refugio Little League are still working through that process. Fortunately, the fields are playable and ready for the upcoming spring season, but the field lights have not yet been replaced. Little Leagues play such an important part of community for kids and adults alike, and the lessons learned on the ball fields are invaluable. If you are interested in helping as well, follow the YouCaring link below to donate. 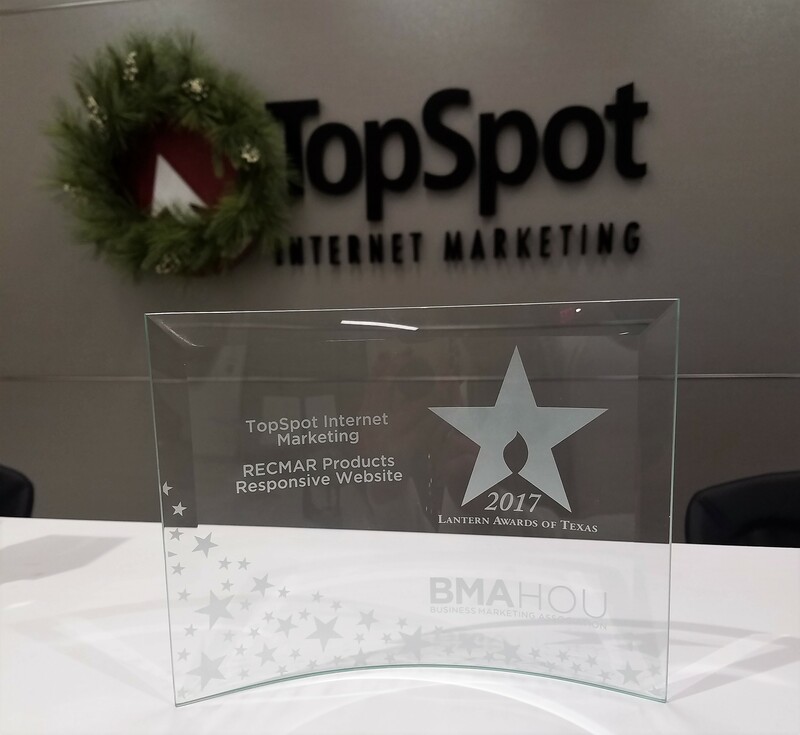 Congratulations to Topspot Internet Marketing Services for recently being recognized with an Award of Excellence from the Business Marketing Association (BMA) for the development and launch of the RECMAR.com website. These 2017 Lantern Awards of Texas were presented on November 30, 2017 at the Lantern Awards Gala Exhibition and Dinner. We are proud of Topspot's work, as well as the tireless efforts of our internal team to create a website well suited to meet the needs of our customers. Well done!